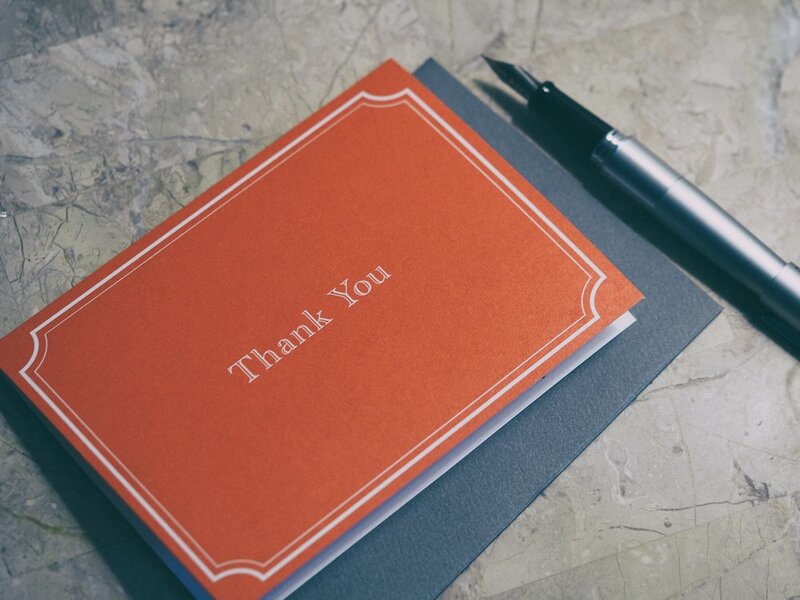 Encourage and help your child write thank-you notes to friends and family for gifts large and small, favors, and even sleepovers. Have your child call family members before an upcoming birthday or anniversary to congratulate them. Working with your child to develop the habit of calling grandparents to wish them a Good Weekend goes a long way toward internalizing thoughtfulness. Polite interaction with adults can be taught through role-play and review; it usually doesn’t come naturally, especially for shy or awkward children. Teach your child to set a table properly. Actively teach reflective, empathetic listening by modeling it yourself and by helping your child rewrite his “script” privately, after engaging in a less than successful peer interaction. Forget “No elbows on the table” (baby steps…)— teach your kids not to yell across the street at the top of their lungs when they see their friends pass by. Train children to offer a cold drink to all visitors and to carefully take their hats and coats. Make “Excuse me, please” an ingrained phrase in your family, supplanting its boorish cousin, Push ‘n Shove.